We offer the newest (2016-2018) & most stylish Golf Carts in San Pedro, Belize & we do it with premium service. Combine that with our low prices & you have a winning combination. Coconut Carts Belize is synonymous with service. 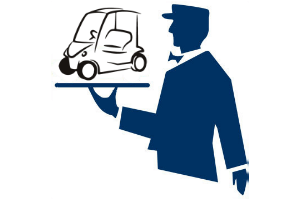 Order your cart and have it delivered to you when you arrive at the airport or water taxi or anywhere in San Pedro. 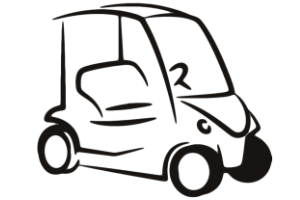 We provide the convenience of true online booking for your next golf cart rental. 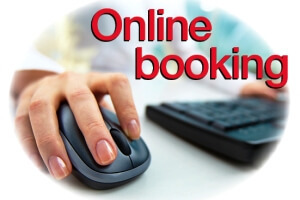 Find out if one is available, how much will it be, book it and pay for it online.